We are a not for profit company comprising a group of experts in the field of airline training and flight operations, data collection and analysis. We form the nucleus of the team that produced the first Data Report for EBT, published in 2013 by IATA. We recognized that the work needed to continue so that the EBT program continued to evolve to reflect today’s challenges, as well as understand how EBT is being implemented and to take feedback from the industry. Mike’s career began in the RAF flying fast jets, followed by time as an airline pilot in the UK. He spent 8 years with the UK Civil Aviation Authority in operations and training oversight before joining Airbus in Toulouse. In his Airbus role of Senior Director Training Policy and Development, Mike started the EBT project in 2007. Between 2009-2011 Mike worked for Mechtronix, now part of TRU Simulation, who sponsored his role as leader of the EBT project, along with IATA. 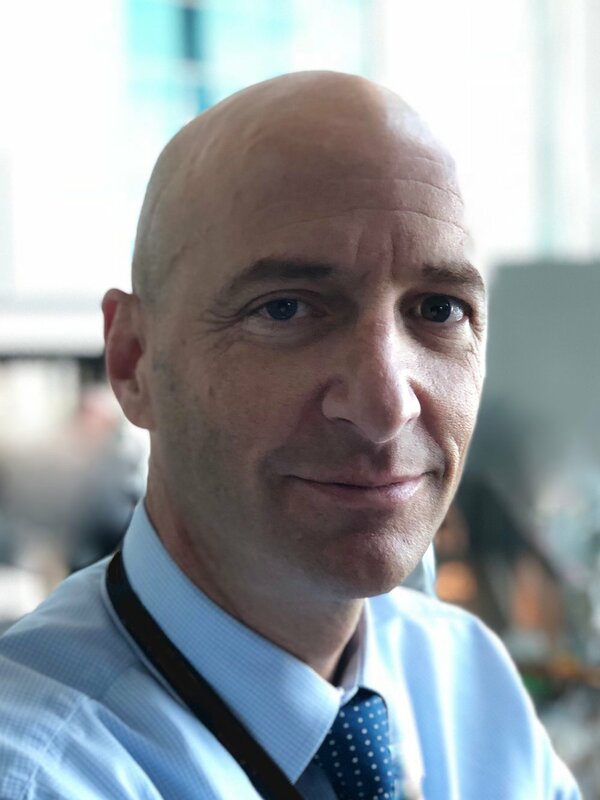 As well as being an Airbus qualified instructor and examiner and President of the Foundation, he is a Director of the LOSA Collaborative, and works with many airlines and regulatory authorities to support the implementation EBT worldwide. John's flying career began in 1965 and he has accumulated over 22,000 hours. He has flown with more than 25 airlines worldwide. He flew with Northwest Airlines for 25 years and was a flight instructor involved in the development of the airline's AQP Program. 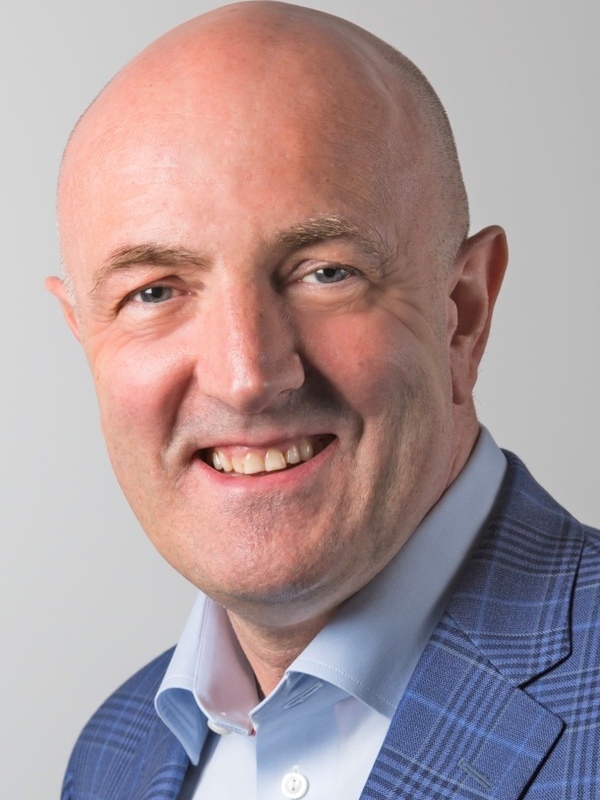 He moved to Airbus and held management positions in Flight Operations and Training, in addition to serving as the manufacturer’s representative to The LOSA Collaborative. After retiring from Airbus he led the large group analyzing data for the EBT project. He was the lead author of the Data Report for Evidence-based Training, published by IATA in 2013. Lars has been working in design and operational safety research and development, including training research, for a large part of his career with a manufacturer's corporate research and development team and holds 15+ patents in this field. Recently his activities include the development of methods and tools for optimisation of flight crew training. He holds a Master's degree in Aerospace Engineering from Technical University Berlin, Germany and is a private pilot. Lars is taking a leading role in bringing the EBT Accident and Incident analysis up to date to derive results which will help determine industry-wide critical areas for training focus. Dr. James Klinect founded The LOSA Collaborative (TLC) during his time as a doctoral student at The University of Texas at Austin. Starting in 1996, Dr. Klinect and his fellow researchers began the development of Threat and Error Management (TEM) and Line Operations Safety Audit (LOSA). What started out as an observational research project to study pilot performance from inside the cockpit turned into a leading safety performance indicator for aviation operators around the world. To date, TLC has implemented LOSA projects based on lessons learned in the commercial airline industry, the military, air ambulance, offshore helicopter, and law enforcement aircraft operators. Allison McDonald started her career in organisational psychology, and has specialised in human factors, and system safety for the past 18 years, in the mining, rail and aviation industries. Allison has postgraduate qualifications in organisational psychology, safety management and human factors, and continues her academic affiliation as Adjunct Associate Professor in Organisational Psychology with The University of Queensland. Allison developed the first rail industry adaptation of LOSA and introduced non-technical skills training for safety critical roles. 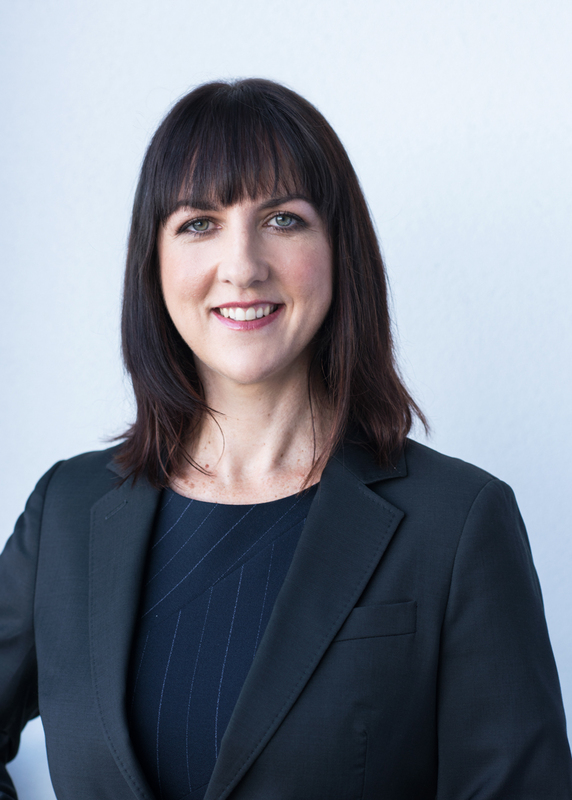 She previously held leadership roles with Qantas Airways in Australia, and most recently was Senior Manager Human Factors at Etihad Airways, where she played a pivotal role in the implementation of Evidence-based Training (EBT). Allison is currently a Director of the EBT Foundation, and as part of the EBT Solutions team, provides support to airlines across the world in implementing EBT. Prof. Murray's background is in flight instruction as a pilot in the RAF, the RAAF (Australia) and subsequently with Cathay Pacific Airways. He has also been a regulator and, for the past 8 years, an academic. He is currently Professor of Aviation & Logistics at the University of Southern Queensland in Brisbane, Australia. This role gives him space for research and consultancy in the areas of Evidence-based Training and instructor training. He is a Director of The LOSA Collaborative and works with a number of airlines on crew performance and safety change. David Robinson earned a Ph.D. degree in statistics from the University of Iowa in 1979. Since then, he has taught statistics at the university level and consulted professionally in a variety of disciplines. He is currently professor of statistics and analytics project consultant for St. Cloud State University. His current professional interests include data analytics, visualization, and surveys. David's advice and help was a key factor in the original analyses to support the development of Evidence-based Training, and we are very pleased to have his continuing support. Jay has been flying for over 30 years, starting out as a flight instructor at a grass strip before progressing onto turbo-props. In 2001 he joined easyJet on the B737 where he was also a CRM instructor. He is presently working in the Middle East as a training programs developer and Type Rating Examiner on A320 and A330 aircraft. Following the successful introduction of EBT Recurrent Training for the airline, Jay is now leading a project to design and deliver a unique and ground-breaking EBT First Type Rating course for MPL airline cadets. Capt. (ret.) Harms is Head of the Lufthansa Pilot School and Head of Training and CEO of Lufthansa Flight Training (LFT). He has been involved with the application of Competency Based Training and the development of the Multi-crew Pilot License (MPL) from the beginning. He has been providing global consultancy for international training providers, airlines and aviation authorities on the implementation of MPL since 2005. He is also been involved with ITQI since 2007. Dieter is a member of the European MPL Advisory Board since 2009. He is a keen supporter of EBT and has given tremendous support to the project since inception in 2007. Simon is the A330 Fleet Standards Manager with Virgin Australia and was previously a Type Rating Examiner and Training Proficiency Captain with Emirates Airline. He was a member of the joint PARC/CAST Flight Deck Automation Working Group and a contributor to their report on the operational use of flight path management systems. Before joining Emirates in 2002, Simon was the flight training development manager for Ansett Australia. In that role he was the 2002 recipient of the Flight Safety Foundation Award for Achievement in Human Factors and Flight Safety. Much earlier in his career, he graduated from the Royal Australian Airforce Academy in 1982 and flew Dakota, Hercules and Boeing 707 aircraft. When Simon left the airforce as a squadron leader he was the flying safety staff officer for Air Lift Group based at Richmond in NSW. Simon has worked with the LOSA collaborative, remains a corresponding member of the UKCAA CRM advisory panel, until recently was the airline training representative on Civil Aviation Safety Authorities (CASA) Flight Training Panel, is the Industry Co-Chair of CASA's Flight Crew Licensing Sub-Committee and as a member of the IATA Training and Qualification Initiative helped found the Evidence Based Training Foundation. Simon received his Doctorate in 2009 and is a Senior Visiting Fellow at the University of New South Wales. Barbara Mawhin, PhD in cognitive ergonomics and specialist in neurosciences, has worked in aeronautics for several years and in medical and fire-fighting fields. She is currently working in pedagogical solutions like serious gaming and microlearning for industries. Barbara was engaged in European Union funded research into pilot situation awareness, using the EBT Core Competencies. She has also conducted research into the effects of pilot fatigue.